Definition Of Alcoholic: Is Your Drinking Alcoholism Or 'Problem Drinking'? / Definition Of Alcoholic: Is Your Drinking Alcoholism Or ‘Problem Drinking’? Definition Of Alcoholic: Is Your Drinking Alcoholism Or ‘Problem Drinking’? Drinkers get quite obsessed with comparing their drinking to that of other people. They generally want proof that they are ‘not that bad’. Or they are looking for a definition of alcoholic to compare themselves against. Alcoholism is a progressive activity that happens inside the human mind. When alcohol is drunk, it changes the amounts of specific substances in the brain, primarily gamma-aminobutyric acid, or GABA, and dopamine. GABA overseers and regulates an individual’s impulsivity, and often drinking generous quantities of alcohol modifies this substance’s creation, frequently making individuals more spontaneous and less aware of their actions. This is why a drinker can make the terrible decision to drive home! 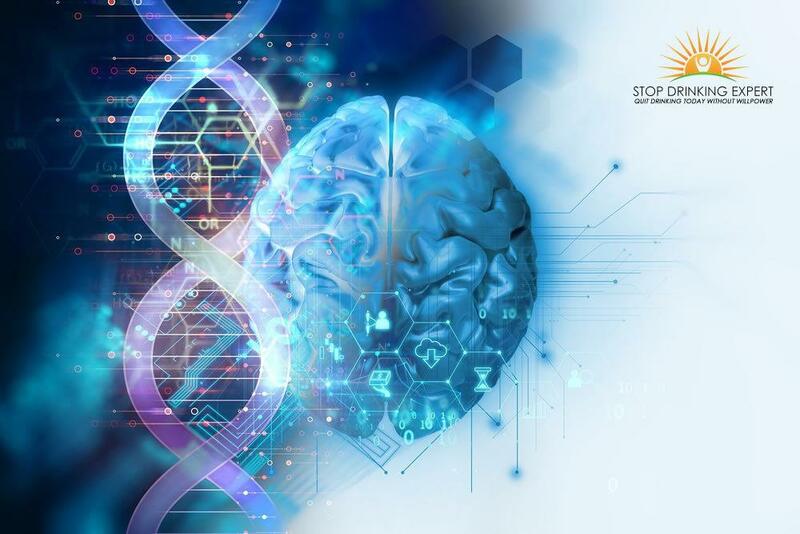 Dopamine is among the compound in the mind that, when discharged, triggers enjoyable sensations like joy, happiness, and even ecstasy. As increasingly more alcohol is drunk in a regular manner, the mind starts to grow acclimated to this substance asymmetry. 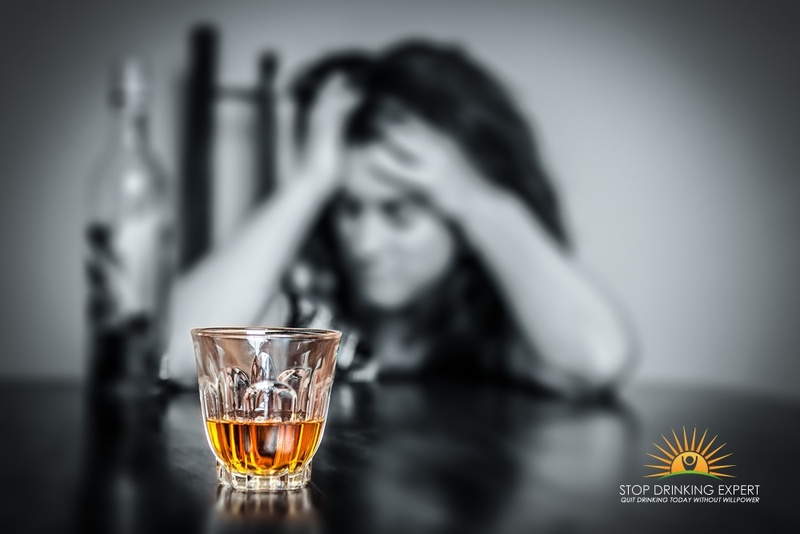 If an alcoholic attempts to quit drinking, then the brain is robbed of the booze’s impact, which leads to undesirable withdrawal signs and symptoms like excessive sweating, trembling, shakes, or even hallucination. When we start talking about the definition of alcoholic, various kinds of drinkers normally start to examine their own alcohol consumption and wonder if they fall under this classification. Do you fit the definition of alcoholic? Part of this disarray is that lots of people are uncertain about the distinctions in attributes of social consumers, problem drinkers and alcoholics. There is also an absence of recognition of what the real indication of alcohol addiction is. 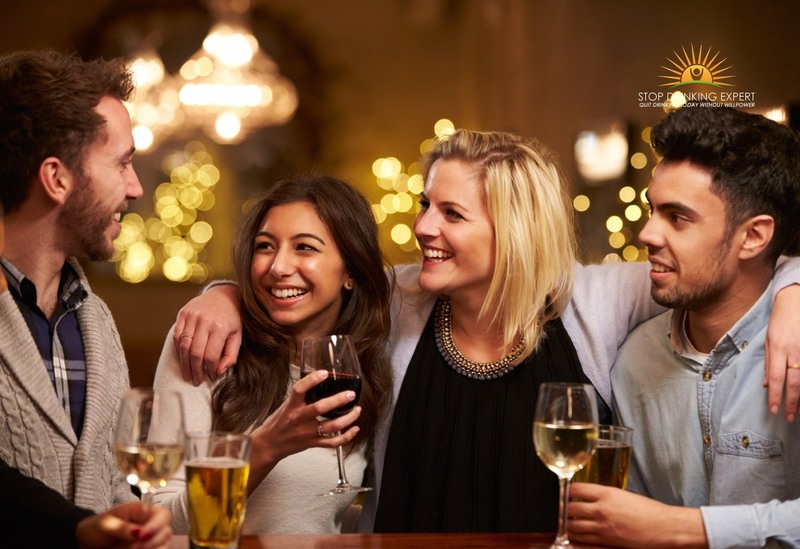 Social drinkers are those folks who consume alcohol in low-risk sequences. According to the National Institute on Alcohol Abuse and Alcohol Addiction (NIAAA), “low-risk” alcohol consumption for women is composed of no greater than 7 alcoholic beverages weekly and no greater than 3 drinks per sitting. For men, it includes no greater than 14 alcoholic beverages weekly and no greater than 4 drinks daily. Problem drinkers present obvious distinctions between their alcohol consumption routines and those of full-blown alcoholics. 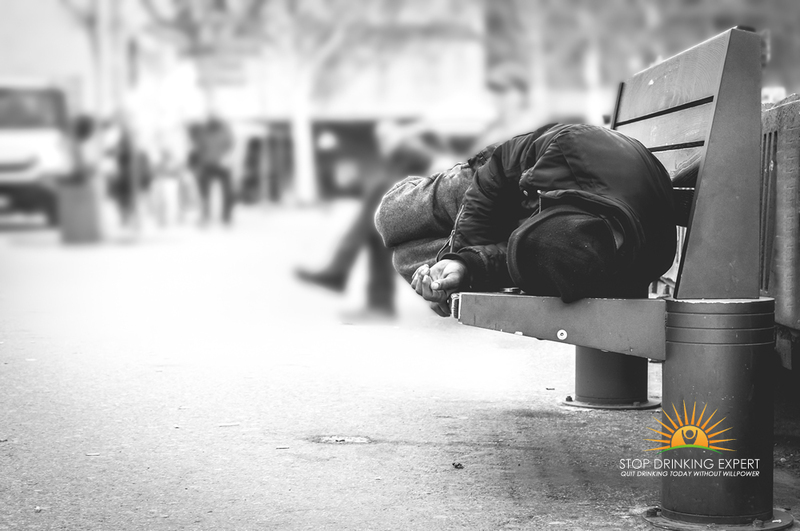 As a matter of fact, according to the NIAAA, 73% of individuals have a solitary phase of heavy alcohol consumption that lasts 3-4 years and peaks at ages 18-25 (generally happens during the university years) that they phase out of. Whenever problem drinkers are offered an adequate reason to cut down on their alcohol consumption (for example, seeing serious repercussions from drinking, a disabling hangover or becoming a mom or dad), they have the ability to self-correct and go back to limited alcohol consumption in a low-risk way. On the other hand, the true definition of alcoholic covers drinkers who get numerous wake up calls around their alcohol consumption but they are not able to permanently cut down or stop. Alcoholics might have instances where they consumed alcohol in a low-risk way, but they predictably go back to their dangerous alcoholic drinking habits. High-functioning alcoholics particularly have the tendency to decrease their alcohol consumption by incorrectly identifying it as a “problem” or as “heavy” alcohol consumption since they frequently do not think that they match the convention of the traditional alcoholic. Nevertheless, what determines an alcoholic is an individual’s connection to the drug. Not how they seem to the outside world in regards to their individual, career or scholastic success. Do you meet the definition of alcoholic? A few of the following alcohol addiction indications are just for functioning problem drinkers but apply to all subtypes of alcoholism. Infatuating about drinking (for example, next opportunity the man or woman may consume alcohol, how they are going to obtain booze, who they’re planning to head out drinking with). Acting in manners, while intoxicated, that is atypic of their sober character. Recurring undesirable alcohol consumption habits. 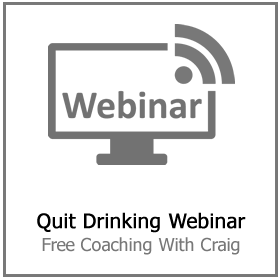 Surrounding themselves socially with problem drinkers. Getting plastered prior to actually getting to parties/bars (pre-partying). An escalating level of denial that their heavy alcohol consumption is an issue since they have the ability to prosper professionally and individually. Establishing alcohol consumption limitations (for example, just having 3 drinks, only consuming alcohol 3 days each week) and not having the ability to stick to them. Driving a vehicle intoxicated and, by sheer fortuity, not getting arrested or involved in a collision. Constantly needing to finish an alcoholic beverage and even another individual’s unfinished drink. Making use of drinking as a reward. 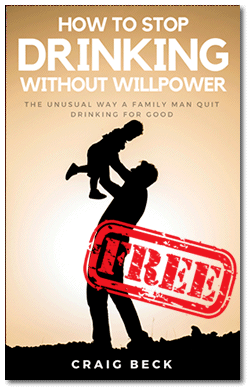 Living a dual lifestyle by detaching drinking life from professional or household life. Excessive alcohol consumption (greater than 5 drinks in one sitting). Getting persistent blackouts (memory gap because of substantial alcohol consumption) and not recalling what they did for a section of their alcohol consumption installment. Experiencing a sense of guilt and embarrassment about their boozy conducts. Taking breathers from alcohol consumption and then amplifying alcohol use when they return to consuming alcohol after an amount of time. Other people have shared their worries about their drinking. Participating in high-risk sexual conduct when drunk. Not having the ability to picture their daily life with no alcohol in it. Said yes to several signs? If people present with a variety of these indicators, it is essential for them to deal with their drinking problem. Speak to someone who cares and be honest about the situation. Admitting you need help is a good starting point. Additionally, talking with somebody in the mental health or wellness arena, like a counselor or social worker (ideally an alcohol addiction expert). Or your GP may help prospective problem drinkers get a comprehensive evaluation of their alcohol consumption patterns and offer recommendations for suitable therapy. 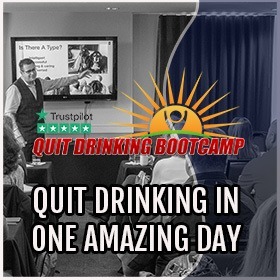 There is no harm in at the very least having a look at an abstinence-based course such Twelve-step Programs, SMART Recovery, the Stop Drinking Expert program and Quit Drinking Bootcamps. Each of these rehabilitation systems has participants who are functioning alcoholics and problem drinkers too. Sessions are held in person as well as on the internet and are generally detailed on their Website or blogs. 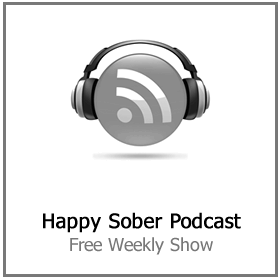 It is essential for alcoholics to recognize that they are not on their own and that there are countless (now) sober problem drinkers who now have satisfying and full lifestyles without a drop of alcohol involved. When you start searching the internet for the definition of alcoholic and the like, it’s already a clear sign that you need to take action. 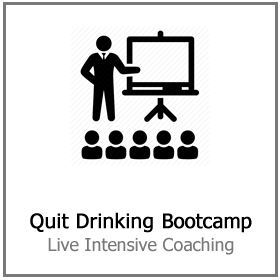 If you are ready to get some help with your drinking – click here for more information. 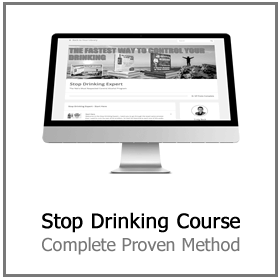 The Stop Drinking Expert solution is easy to follow and proven effective.